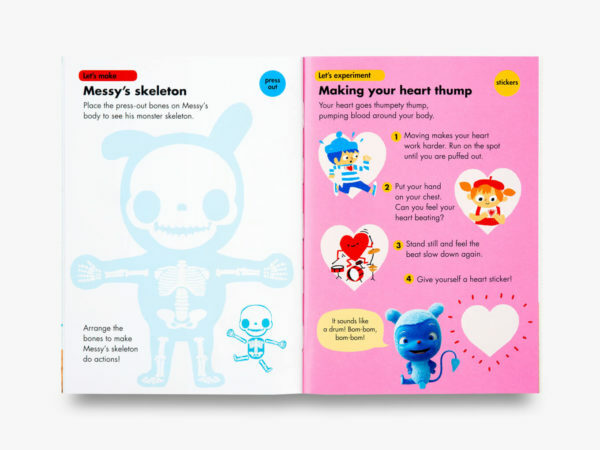 The perfect kit for children to explore a science theme – the body – with Messy and the gang. 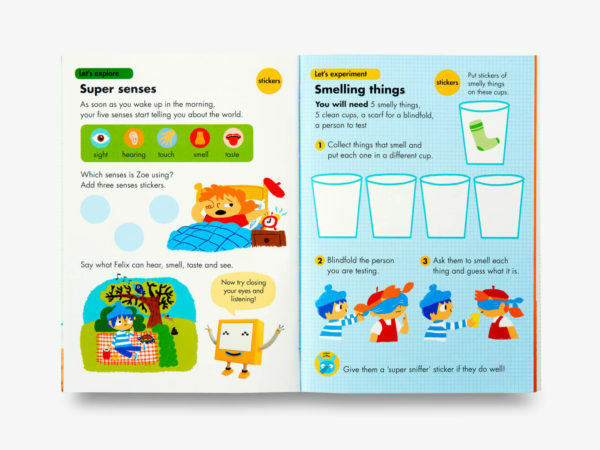 OKIDO’s approach to education through play and discovery really shines through in the Messy Goes to OKIDO books, which tie in with the hugely successful CBeebies science comedy TV show. 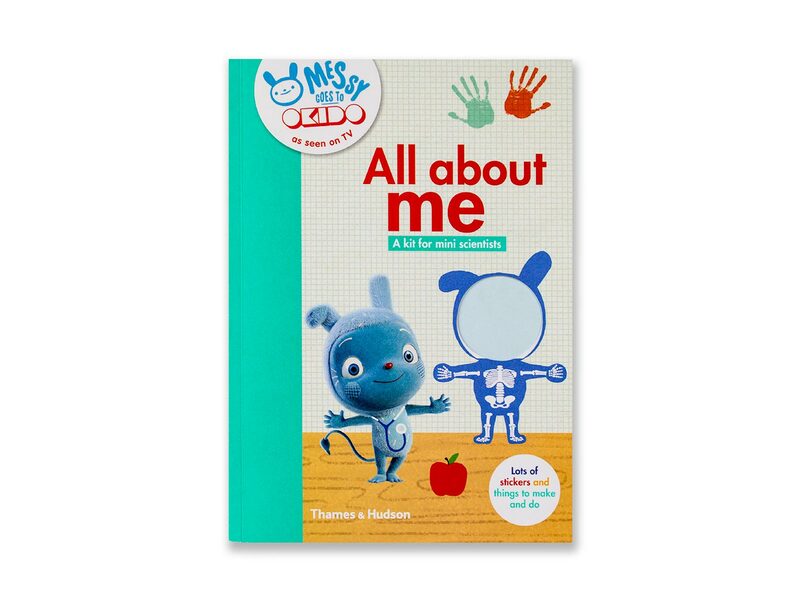 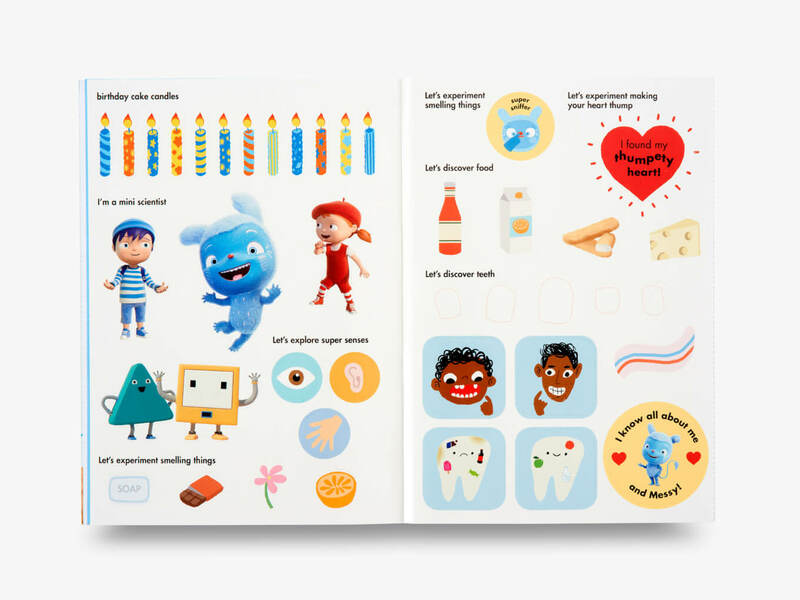 Messy’s personality is brought to life on the page through stories, science and craft activities, jokes and games in a way that inspires young children to explore and investigate for themselves the fun, exciting, creative worlds of science and art.